"I have spent almost my entire professional life at Sony Pictures and I am energized to be starting this new chapter based at the company I call home," Pascal said in a statement. "I am leaving the studio in great hands." 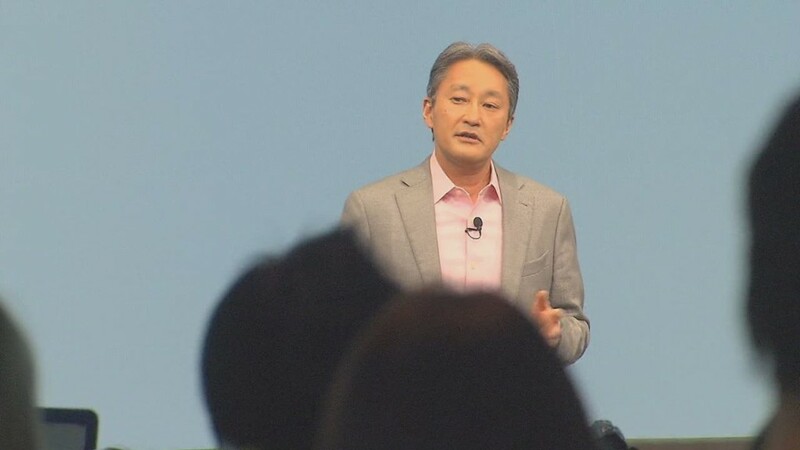 Putting a positive spin on her move, neither Pascal nor any other Sony (SNE) executives alluded to the fallout from the cyber-attack in Thursday's announcement. But there had been widespread speculation that Pascal would lose her job as a result of the fallout. Pascal's contract was said to be coming due before the late November cyber-attack. Through the hack, embarrassing emails from the company's servers were leaked onto the Internet, causing public humiliation and private recriminations for Pascal and others. Some of Pascal's stolen emails were highly critical of stars like Angelina Jolie. Others were racially-tinged, including jokes at President Obama's expense; those emails led to a public apology from Pascal and a meeting with Al Sharpton. "The content of my emails were insensitive and inappropriate but are not an accurate reflection of who I am," she said in a statement at the time. "Although this was a private communication that was stolen, I accept full responsibility for what I wrote and apologize to everyone who was offended." 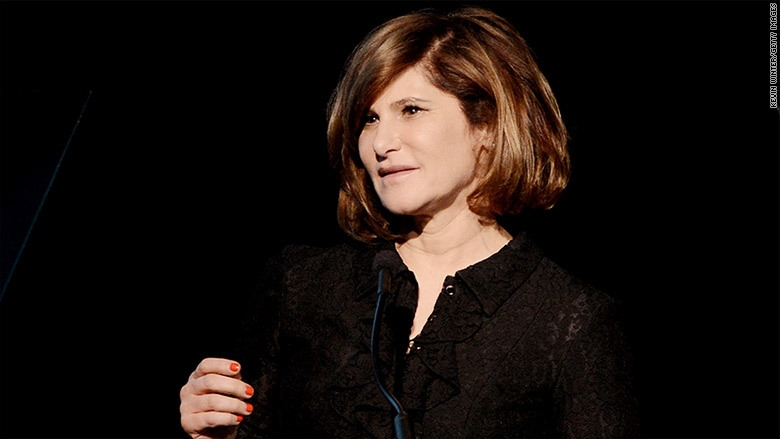 Pascal has been one of the most powerful female studio executives in the film business. She helped turn Sony Pictures into a major brand in Hollywood. 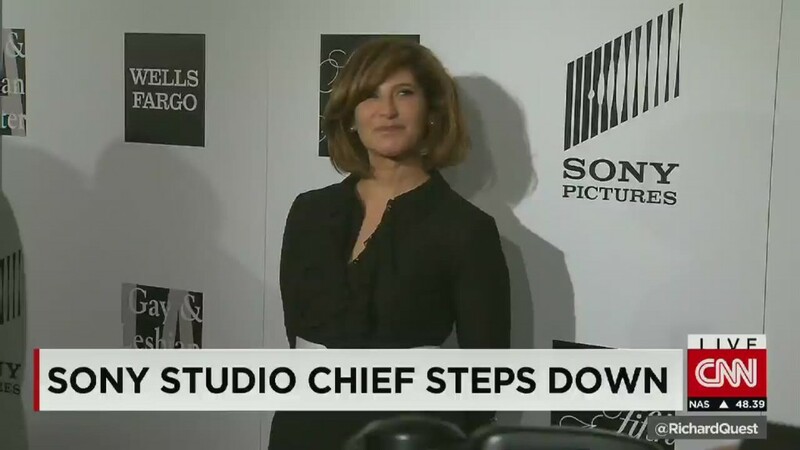 Sony said in a news release that under her leadership, the studio "has amassed over $46 billion in global theatrical box office, 315 academy award nominations, 212 golden globe nominations and 115 number one openings." "The studio's legacy is due in large part to Amy's passion for storytelling and love of this industry," said Michael Lynton, the CEO of Sony Entertainment. He called Pascal "a great partner to me in heading the studio" and said he would continue to have a "close working relationship with her in her new role on the lot." Pascal's new production company will have a four-year financing deal with Sony Pictures.